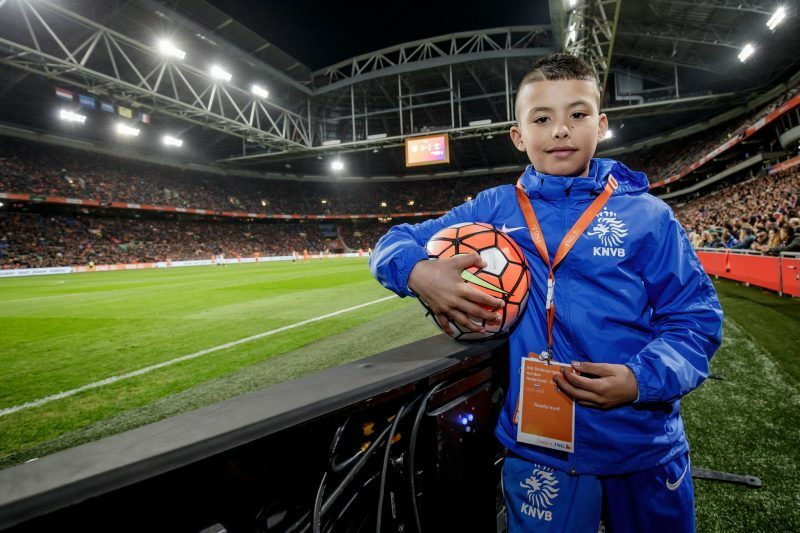 The Dutch National team needs good ball boys and girls. ING Bank has the right to select these kids. For our client ING Bank we developed, organized and executed the activation program that supports their overall strategy to reach a younger audience.